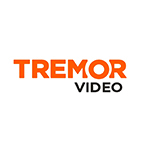 NEW YORK--(BUSINESS WIRE)--Tremor Video (NYSE:TRMR), a leading video monetization software company, today announced that it has changed its name to Telaria, Inc. The company will trade under a new NYSE ticker symbol, “TLRA,” starting on September 26, 2017. This change, which also includes a new corporate logo and brand platform, is a reflection of the Company’s recently announced, focused strategy as a fully programmatic, sell-side software platform for premium video partners, and as a leader in Connected TV/OTT. Telaria will continue to be the essential data-enriched platform to monetize and manage video inventory with the greatest speed, control, and transparency, wherever and however audiences are watching. Common stock will continue to trade under ticker symbol "TRMR" on the NYSE until market close on September 25, 2017. Trading on NYSE under the Telaria name and ticker symbol "TLRA" (NYSE: TLRA) will begin at market open on September 26, 2017. The Company’s new website address has been changed to www.Telaria.com. Telaria will debut the new brand at the dmexco Conference September 13- 14th where it will be featured in Hall 6, and where CEO Mark Zagorski will be participating in an IBM thinkLeaders Panel. On September 26th, from 12:30 PM ET to 4:00 PM ET, Telaria executives will host an analyst and investor day to present the Company’s strategy and financial outlook. The event will be broadcast live and can be accessed on Telaria’s Investor Relations website. 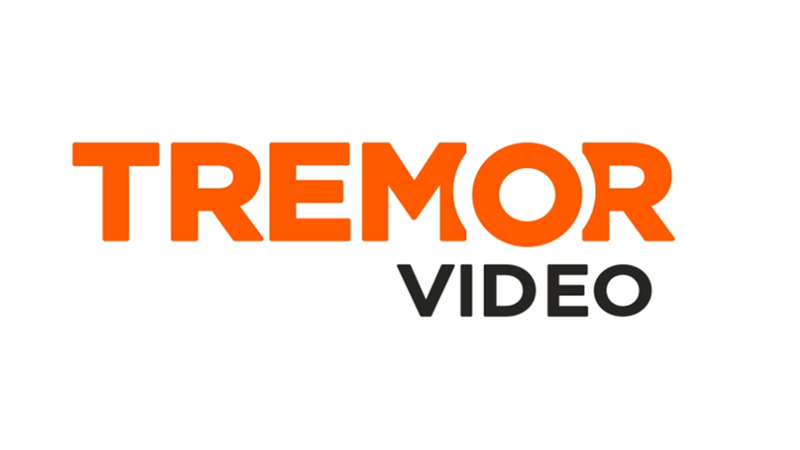 Telaria (NYSE: TRMR), (formerly Tremor Video), is the leading independent data-driven software platform built to monetize and manage premium video inventory with the greatest speed, control, and transparency, wherever and however audiences are watching.